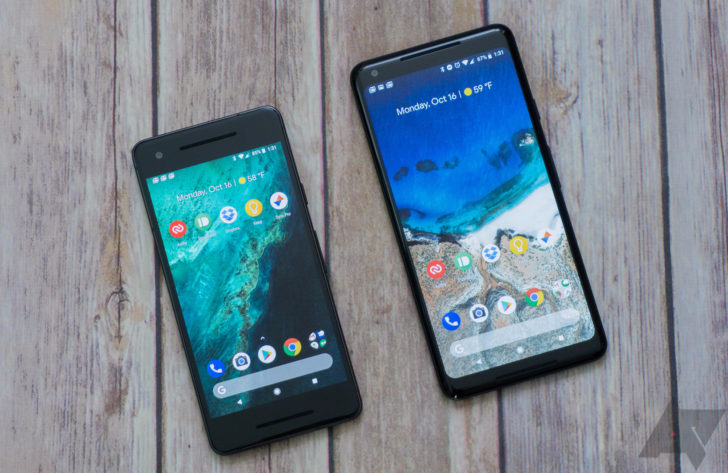 Lately, we've been hearing reports of Pixel 2s and Pixel 2 XLs randomly rebooting. Having your phone restart itself multiple times throughout the day is obviously pretty infuriating, and many were dissatisfied when they heard that this would be fixed 'in the coming weeks.' However, the issue may have already been resolved in Android 8.1 Oreo's Developer Preview 2, according to a Google employee. "We want to let you all know that we've identified a fix which will be rolling out in the coming weeks." You can see the exact response above, but the Google employee (you can tell from the '@google.com' email) says that Google believes the issue has been addressed in 8.1 previews. However, we already know from the reader who tipped us onto the story that 8.1 DP1 did nothing for him, so it's likely DP2 that is being referred to. We still don't have any concrete information on why this is occurring, though it does appear to be something with the kernel panicking from the modem based on other replies in the issue topic claiming that restricting the phone to 3G solved the reboot issues. If you're still experiencing these random reboots, try installing Android 8.1 DP2 and let us know if they go away.